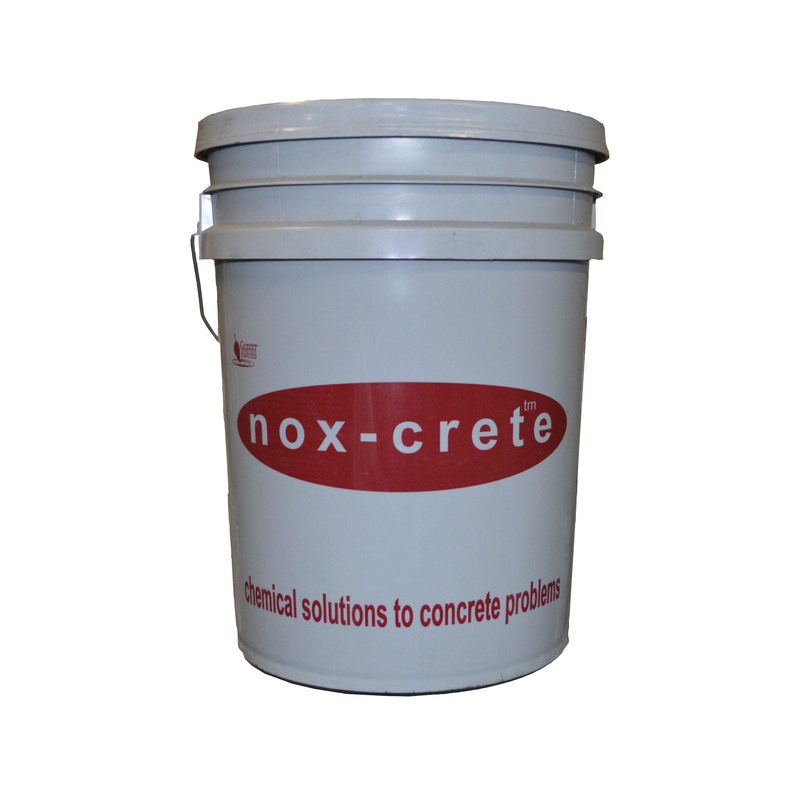 Allows production of decorative exposed aggregate surfaces without the critical time requirement of “wet wash”. Remove acrylic coatings with an easy, error-preventing blanket system. 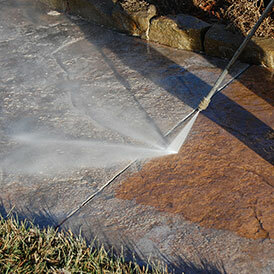 See how to remove faded, chalky and worn out decorative, acrylic sealers from all concrete surfaces without scrubbing or scraping. Deep penetrating silane and acrylic resin polymer seals concrete to repel water and provide stain protection. 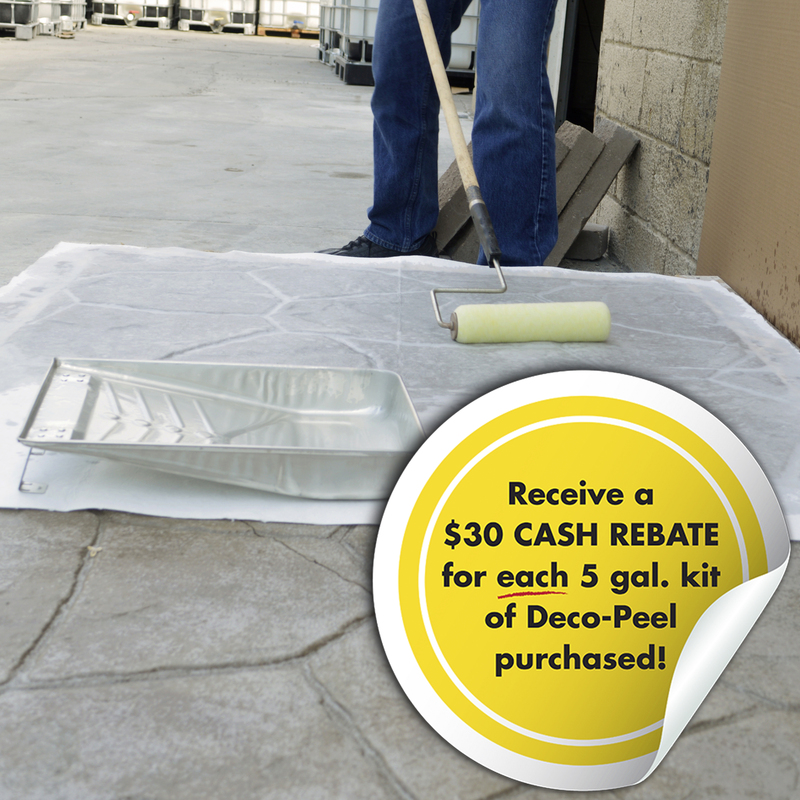 Solvent-based, clear decorative concrete sealer formulated for maximum working time. 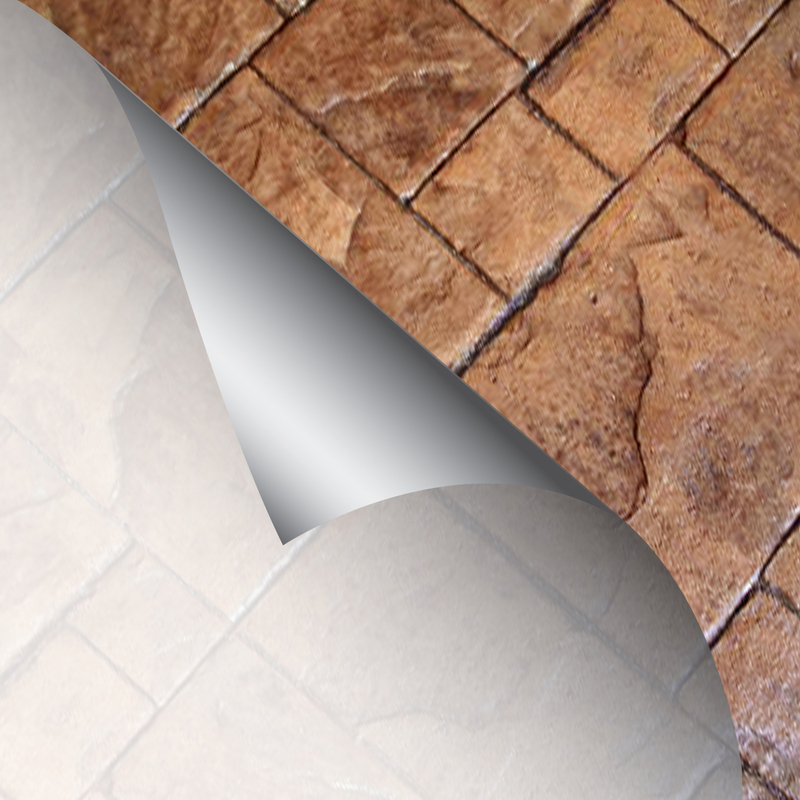 Better, solvent-based, high-gloss, transparent, acrylic copolymer decorative concrete sealer. Produces a “wet look” and seals, waterproofs and protects all types of horizontal and vertical surfaces. 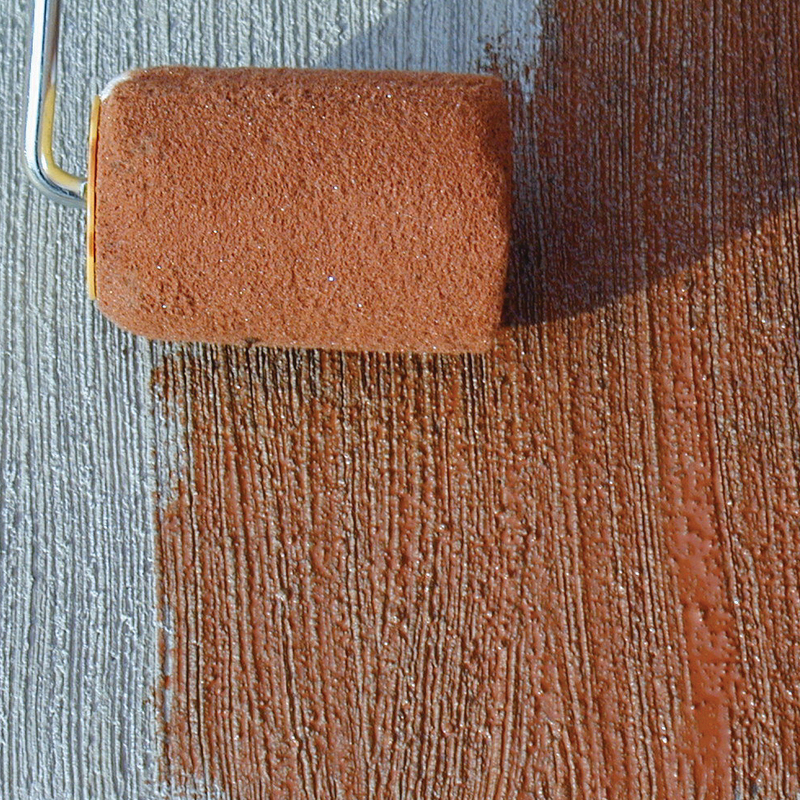 This high glosss acrylic concrete sealer is available in a solvent-based or water-based formula. 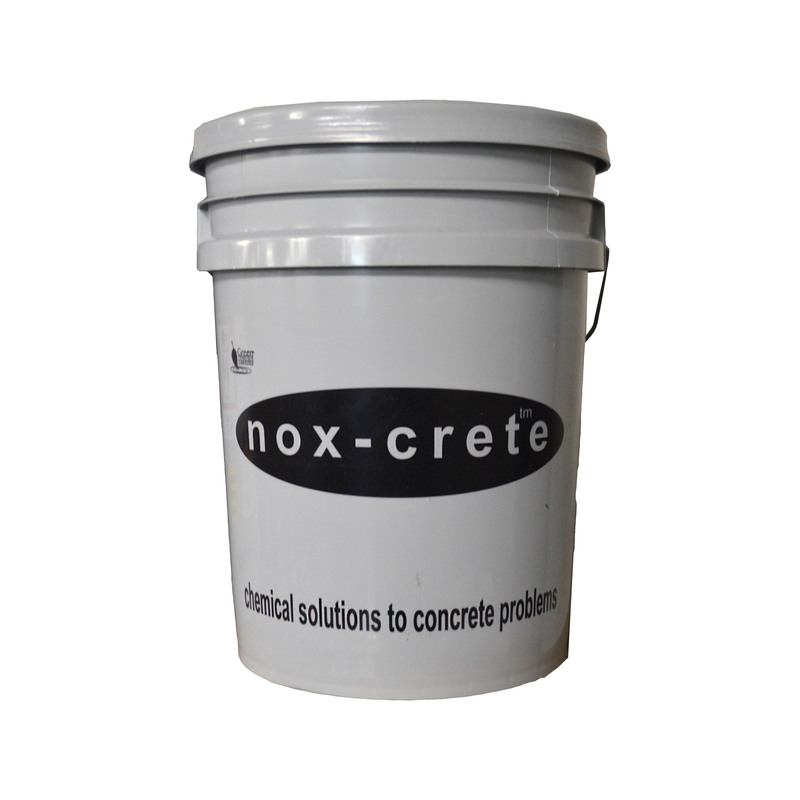 Penetrates deep and chemically bonds with concrete and provides stain protection.